Hood Cleaning Services - Hood Cleaning Inc.
Are you getting your entire kitchen exhaust system cleaned? 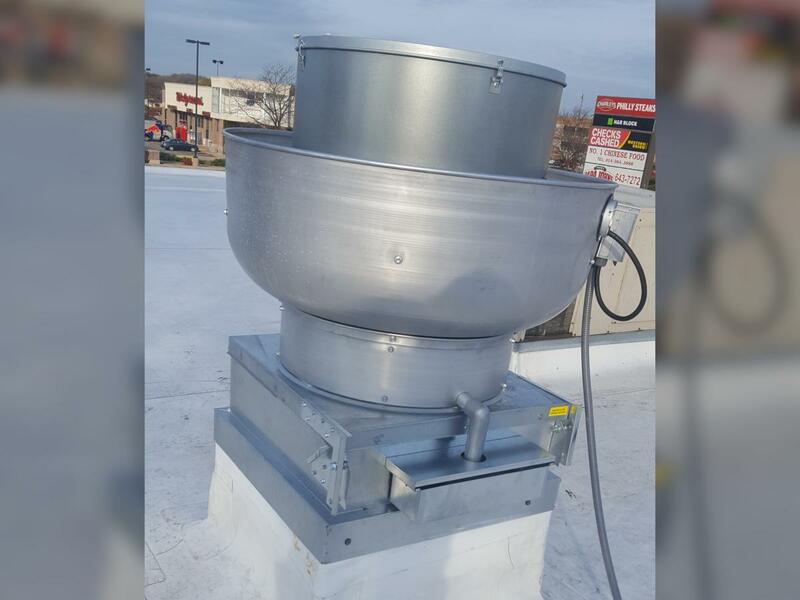 Many restaurant owners believe they are getting the entire system cleaned only to find out they have been only receiving a hood "washing". It is essential to clean and maintain your entire exhaust hood on a regular basis to prevent grease fires. This includes changing filter, inspecting parts and surfaces where grease builds up. Grease build up and poor maintenance of the kitchen exhaust system are the number one reason of kitchen fires. Our hood, duct work and fan cleaning service thoroughly cleans the system well. We don't simply cleaning the hood, which looks clean to the eye. We pay careful attention to the inner workings of the system, ensuring the entire system is clean. We do an entire inspection and look for those hidden areas and remove the grease and clean properly, greatly reducing the risk of fire. Maintaining your kitchen exhaust system properly will save money and give you many years of trouble-free use. Our professional service meets and exceeds the National Fire Protection Association (NFPA) Standards. Keep your kitchen running at its peak performance. Give us a call today at 262-798-0444 to setup a Hood Cleaning Service schedule that is convenient for your operation.